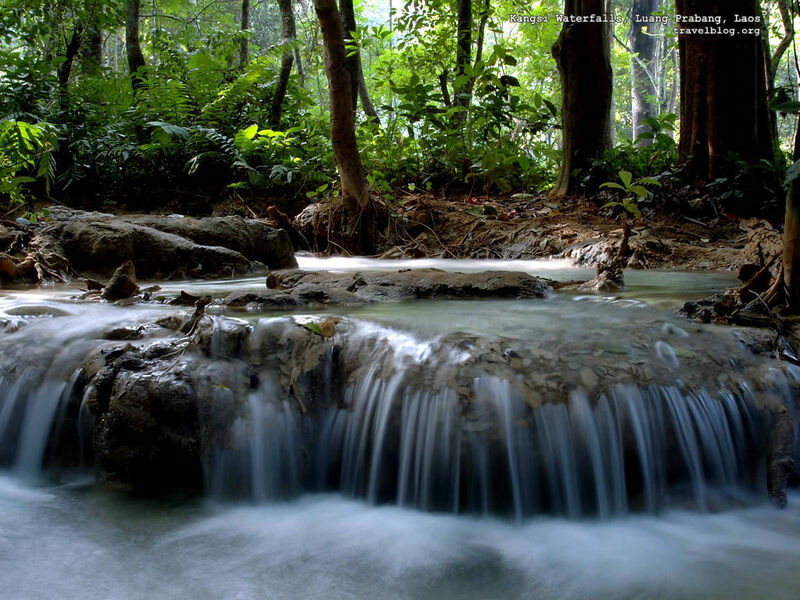 Waterfall. . HD Wallpaper and background images in the God-The creator club tagged: beautiful creations. A beauty made by God!!! WOW,this is so beautiful and it looks so real !! !